Posted on December 31, 2015 Posted in 2015, 2016, blog, books, Holidays, iPhone photos, Knitting, KonMari Method, Macro, Photography, PR, Running, Tely 10	. Posted on August 19, 2015 Posted in 2015, KonMari Method	. Posted on August 17, 2015 Posted in 2015, KonMari Method	. For my entire life, I’ve never been able to claim that I live a tidy lifestyle. I can pull off a clean home and tidy up just before company arrives, but I otherwise feel like a part of my life is in constant chaos. 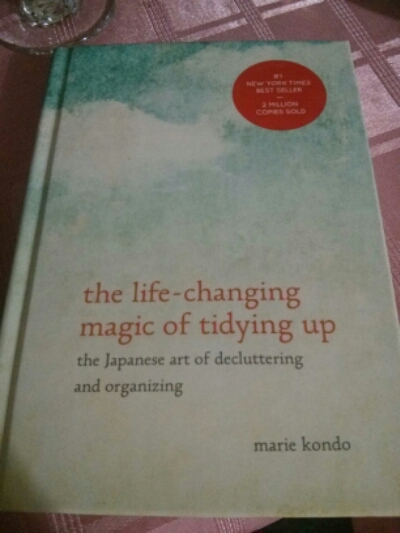 So I’m jumping on the KonMari Method bandwagon. And I can’t wait to get started. Progress updates to come. I’m excited!